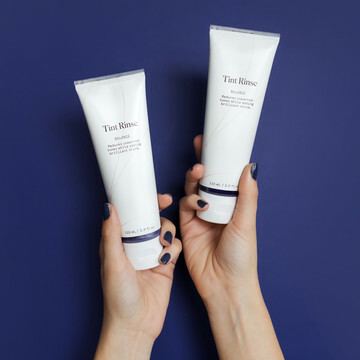 When it comes to creating the right custom-blended hair color for you, it’s important to take these two things into consideration: 1. Identifying the color of your complexion; and 2. Determining the hair color undertone that makes the best match for you. When it comes to choosing the right hair color, your skin tone is a major factor when figuring which hue is right for you. Since your hair is right next to your face, picking the right shade can make your skin glow, and make you look years younger. 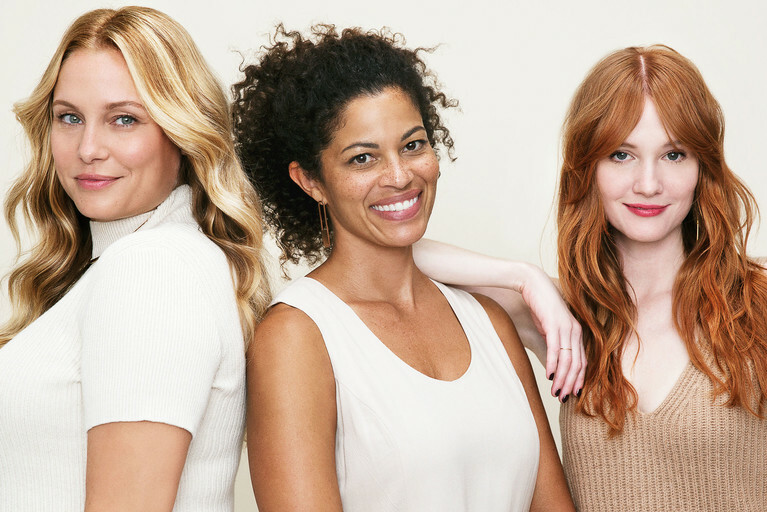 To help make deciphering your skin tone a breeze – and get you a custom hair color that brings out the best in your complexion- follow our guide to your most flattering hair color! To uncover your complexion’s undertones, look at your wrists or the top of your hands. See blue or purple veins? That’s an indicator your skin tone is cool. More greenish-looking veins peeking through? Then your skin has warm undertones. For those that see both, you’re most likely neutral. If you’re still unsure, try this trick: Put on silver earrings or a silver necklace and look in the mirror. Then switch to gold jewelry. Which color looks better? Cooler skin tones look more radiant in silver, while gold jewelry pops against warm skin. Now that you’ve determined your skin’s undertones, pick a hair color shade that will highlight all of your best features! Our colorists suggest this rule of thumb to follow, “Select a hair color tone that’s opposite of your skin undertones.” Need more guidance? 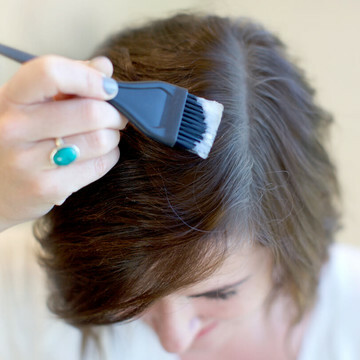 Reach out to one of our colorists for a little help—they’re more than happy to help. 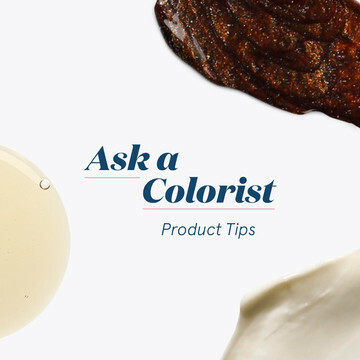 “Our colorists’ rule of thumb: Select a hair color tone that’s opposite of your skin undertones. If you’re quite fair, with cooler undertones (meaning you have a lot of pink, blue or red undertones in your complexion), you want your hair color to help minimize any redness in your skin. Warm or golden hair color tones look flattering on light skin with cool undertones, so go for golden blondes, warm reds or neutral brunettes that will help counter-balance your pinky skin tone and complement your face. For warmer undertones (think hints of yellow or orange), your ideal hair color should give your skin a healthy, natural-looking flush. Go for hues that are cool, ashy or have reddish tones, like honey or strawberry blondes, golden copper, cool beige brown and rich browns. Striking the right contrast between your complexion and hair color is key. What you don’t want is your hair color to perfectly match your skin—your features will disappear. If your skin is warm or golden, beautiful shades of mahogany or copper bring out the sunniness in your skin. For cooler skin tones, accent your pinky-blue undertones with cool red browns or icy dark browns, and rich blacks. Your perfect custom color is only a few steps away, but the key is figuring out your skin tone first, so the hues you choose complement and highlight your best assets.